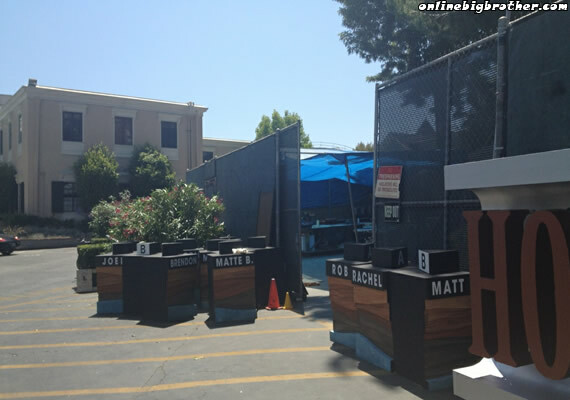 Looks like someone jumped the gun in releasing the Big Brother 14 House Images.. Every year CBS brings in various people from the media and has them participate in a day mock day in the Big Brother House. Last Friday we got word about media day and some hints about the participates. The following Monday we saw a short clip of Julie Chen “painting” a wall in the Bathroom of the Big Brother 14 House. Now Finally we get to see the whole enchilada, the entire collection BIG BROTHER 14 HOUSE PIC curtoseay of the good folks at welovebigbrother.com . The BB14 fans in the frozen Tundra get to watch Big Brother After Dark. 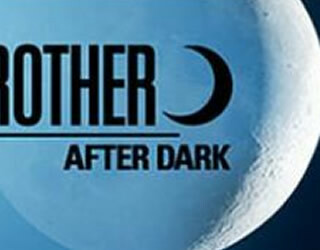 Shaw Media has announced that they have the rights to offer the viewers Big Brother After Dark exclusively on Slice Channel. It’s the same service that the Americans get on Showcase Sho2. Last year After Dark aired on Rogers Digital VIP Channel 67 since Global Reality Channel has been discontinued the program is now moving to Slice. In case you are unfamiliar with Big Brother After Dark. You get to watch 1 out of 4 live feed cameras for 3 hours every night. Some pretty crazy Sh!t has happened during that time slot in the past. 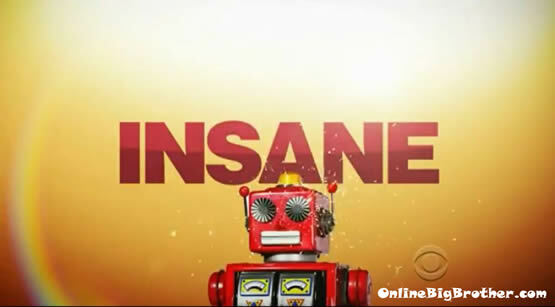 A new Big Brother 14 Commercial aired tonight and it reveals a few potential BB Spoilers. The video also show the front of the Big Brother House, yesterday we saw a short clip of Juli Chen in the BB Bathroom .. The Rumors for the season are starting to pile up but nothing close to official has been released. I would even take these commercial “twists” with a grain of salt. it’s not uncommon for them to be completely off the mark. Every season of Big Brother has at least one Game changing shocker and 4 supersized twists could mean 4 Pandora boxes containing Jessie Godderz. Still it’s exciting that Big Brother is starting and in my opinion the crazier the rumor the better. Let us know in the comments what crazy rumor you are hearing. One rumor floating around about Big Brother 14 is that big brother alumni will return this season to act as “mentors” to new cast. The past big brother players could help and coach the newbies on how to play the game, what Big Brother Strategies to use and when, how to avoid Scandals & Controversy, whether or not its a good idea to have a Showmances or Flirtmances, suggest who to align with and who not to align with, how to get by eating only Big Brother Slop, how to win or throw Competitions, who they should vote to evict, what to say and how to act to get further in the game, etc. If this rumor is true it could completely change the game and give the newbies a huge advantage from the beginning. They will potentially be able to avoid making mistakes that could cost them the game. 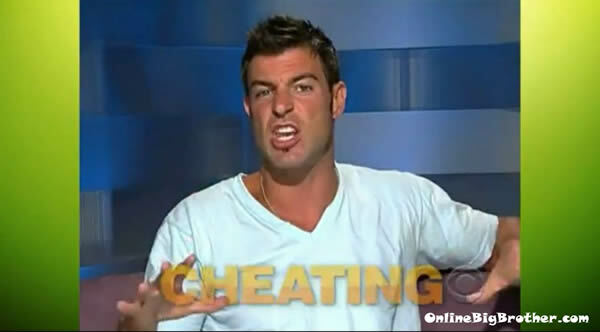 Just think of how Jeff Schroeder could coach someone on how not to get evicted during a Fast Forward / Double Eviction. Later next week The Talk will air a special episode where they will spend the day in the big brother house. We were given a small teaser today and it shows what looks like a Space Theme for the this years house! Awesome! !